There will be a half hour delay this morning. First tee time will be at 8:30 am. Sorry for the inconvenience. 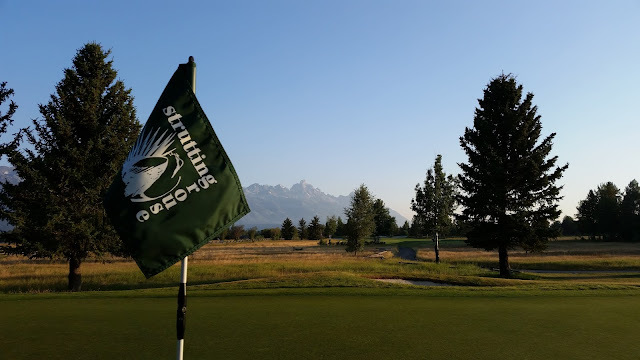 There is frost on the course again this morning... fall is coming! We will be delayed 45 minutes. First tee time will be 8:45 am. Sorry for any inconvenience. Good morning! It certainly is a cold one out this morning, with temperatures below freezing on the course there is even frost now in the short grass. The Member/Guest will be delayed at least 30-45 minutes. Sorry for the inconvenience, but we will do all we can to get everyone on the course as soon as possible. It is not as cold as yesterday, however, we will still have some frost in certain areas. We will have a minor delay this morning of 20 minutes. The first tee time will be at 8:20 am. It is another chilly morning, but that is to be expected this time of year. And you all know it will only get colder... There will be a one hour frost delay as temperatures only now are beginning to climb. First tee time will be at 9:00 am. Stay tuned in the future for frost delay information, as this blog is seemingly the best vehicle to communicate these notices. 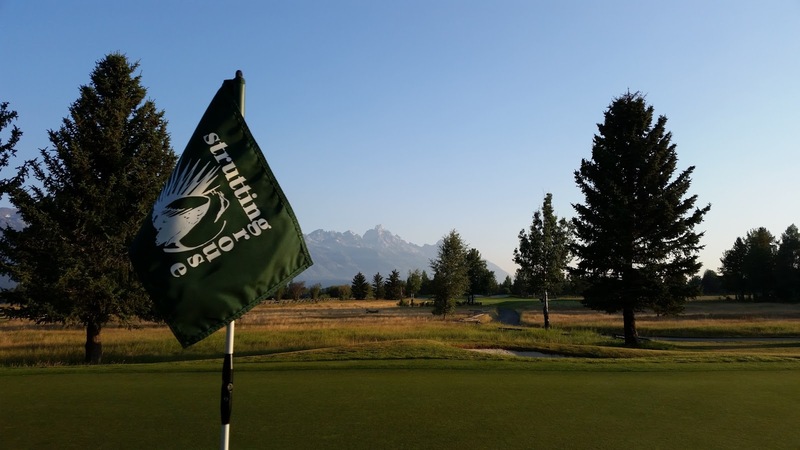 The first Tuesday in August brings our annual Strutting Grouse Tournament. This is a great event that our Ladies 18 Hole League puts on to benefit both St. John's Hospital and scholarships for Jackson High School golfers. There was another great turn out this year and a lot of low scores posted! 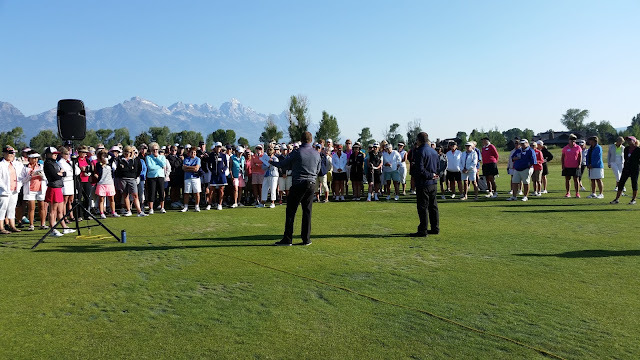 I really appreciate all the work our Ladies League puts in to make this event happen. And a special thanks goes out to our Golf Maintenance staff who served as "bunker caddies" ...remember The Open at Royal Troon where the caddies did not rake the bunkers after play?